Does The Sound Bar Have To Be Mounted On A Wall? 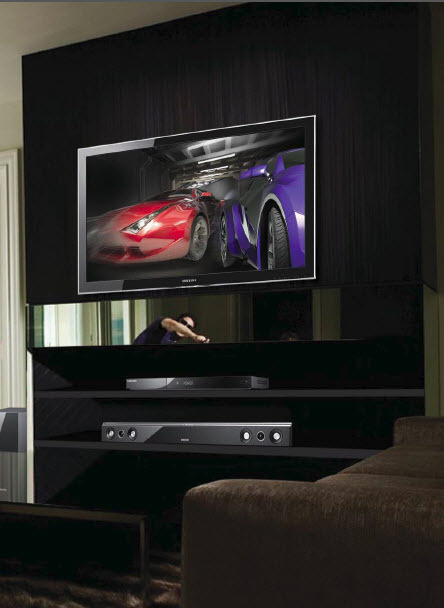 No, you can place the Sound bar on a stand, or even on the floor. Be sure that the Sound bar still has a clear path to the wireless subwoofer though, otherwise it may not link. Are There Firmware Updates For My HW-F550 Sound Bar?